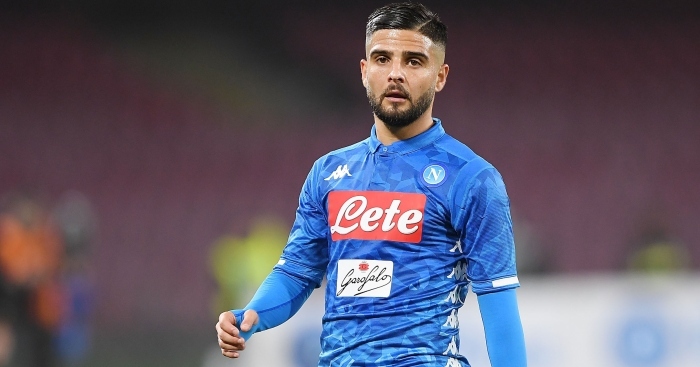 According to Italian outlet La Repubblica, Napoli have rejected Liverpool’s €70million bid for forward Lorenzo Insigne. Their president Aurelio de Laurentiis is holding out for €150million for the player, more than double of what Liverpool have tabled. Had the Reds’ bid been accepted, it would’ve made Insigne the most expensive Italian in the world overtaking, Jorginho’s transfer to Chelsea for £50million before the start of this season. 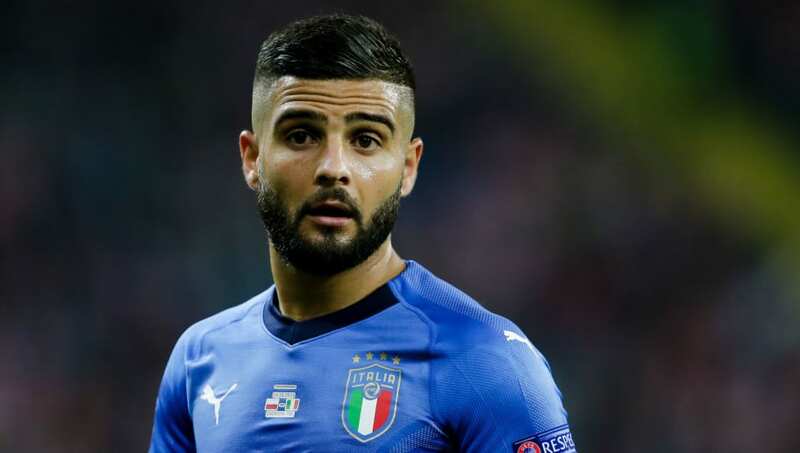 Insigne joined Napoli at the age of 15 and came through the ranks before making his senior debut in January 2010 under Walter Mazzarri. He then spent consecutive seasons on loan at Foggia and Pescara. The Italian came back to his parent club in 2012 and has since made over 260 appearances for the club. He also has 30 senior caps for the national team. Insigne is a fast and skilled dribbler capable of playing in any offensive position. 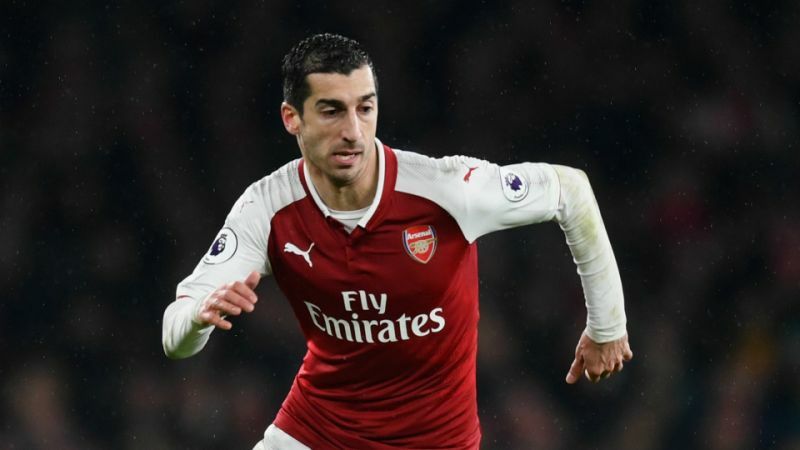 His brilliant vision and the ability to link-up with players allows him to play a much deeper role when required, and his versatility is a massive bonus. 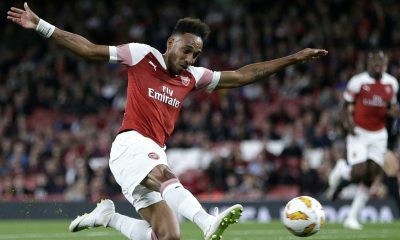 Standing at 5 feet 4 inches tall, his low centre-of-gravity makes him incredibly agile on the ball and the brilliant footballing brain allows him to utilize the space created for himself to devastating effect. The 27-year-old has scored 11 goals this season for the Gli Azzurri in 23 starts and has played a huge part in their campaign so far, including a goal against Liverpool in the Champions League. Carlo Ancelotti’s side currently sit in second place in the Serie A, nine points behind league leaders Juventus. On the other hand, Liverpool have switched between playing 4-3-3 and 4-2-3-1 this season. Salah’s competence to play as a number nine has brought about the emergence of the latter. 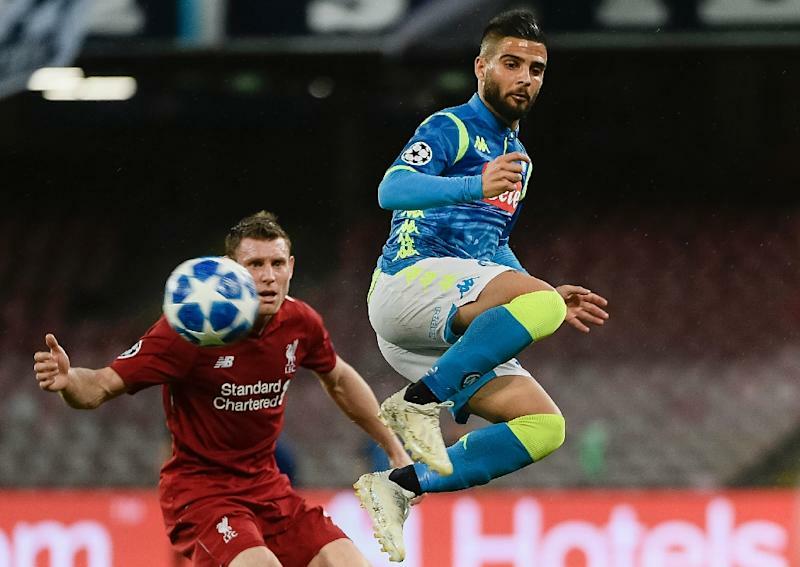 The addition of Insigne will open up a wide range of options for Jurgen Klopp, with the Italian capable of playing either on the left or centrally as an attacking midfielder or as a centre forward. 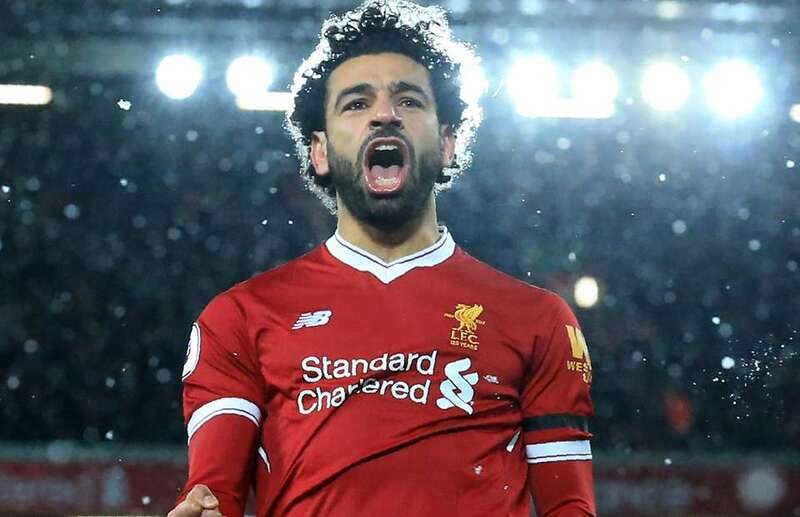 The 27-year-old has five assists to his name in the league this season, just two behind Salah. Insigne also averages 4.5 shots per game, 2.4 key passes per game and just 1.7 bad touches every game. Lorenzo Insigne is under contract at Naples until the summer of 2022 and Liverpool will have to break their transfer record of £75 million they paid for Virgil Van Dijk in January 2018 to get him in the summer window. This German winger with £21.5m release clause has the ideal skill-set to prosper for Liverpool – Agreed? 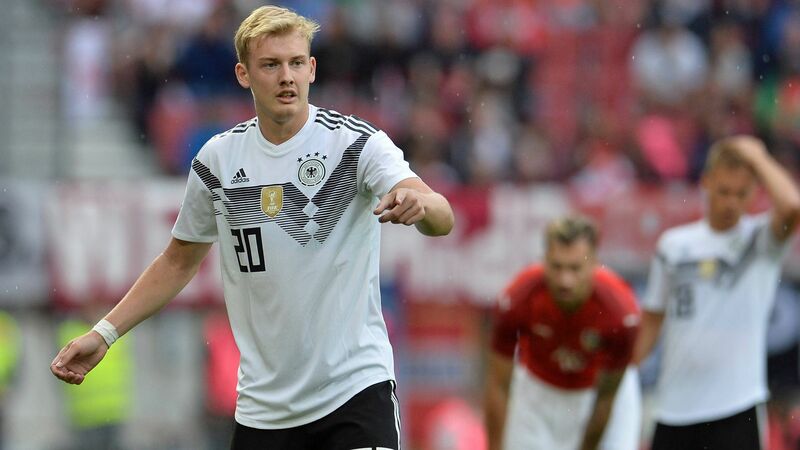 According to a recently published report by British news outlet the Mirror, Jurgen Klopp’s Liverpool side are said to be ready to launch a sly summer move for Bayer Leverkusen’s star winger Julian Brandt, as they look to strengthen their squad in order to maintain the high level of football that’s currently being played at Anfield. 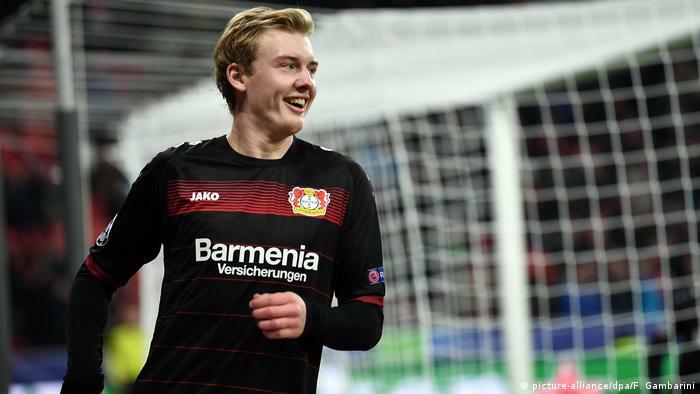 It has been suggested that Julian Brandt has a rather tiny release clause that’s attached to his contract making him easy prey for any of Europe’s high-profile sides. 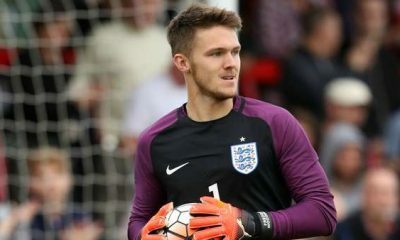 Still only 22, the youngster can be signed up by any team that’s willing to shell out the £21.5m that his contract itself demands. Considering that Brandt is one of Germany’s brightest young stars and has been touted for massive things in the future, this amount seems quite diminutive but none of the European superpowers will be complaining about the price as they know exactly what they’ll be getting if they do sign their man. Born in the magnificent German city of Bremen, Brandt began his youth career playing for local clubs Borgfeld and Oberneuland. It was finally in 2011 that he earned his first big break and was signed by a highly-rated Wolfsburg side. Being a team that were once challenging for various titles across Europe, a move to Wolfsburg was definitely the best move with the player’s best interests in mind. Despite making the switch back in back in 2011 though, it wasn’t until recently that his name was brought under the spotlight. This happened only he made a permanent switch to Bundesliga rivals Bayer Leverkusen in the winter of 2014. 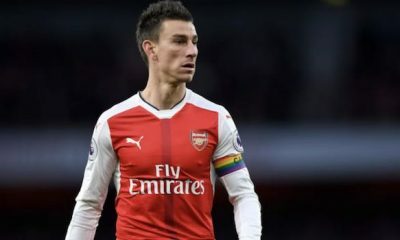 After this transfer, his rise to supremacy happened at an alarming rate and his exploits for club and country certainly haven’t gone unnoticed over the last few seasons. 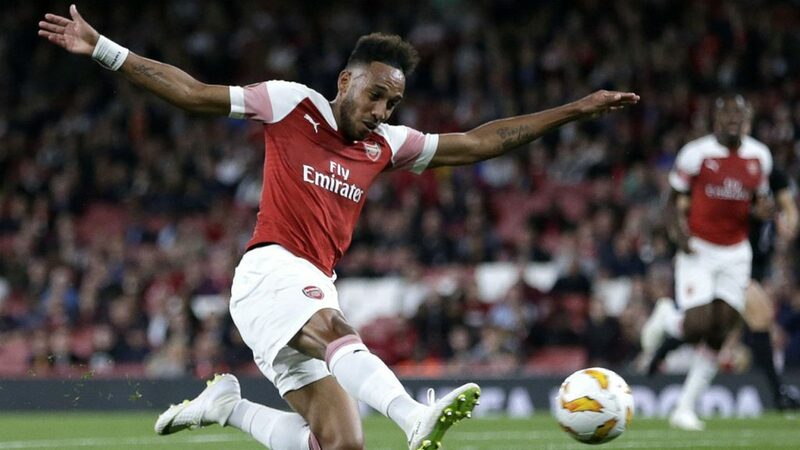 Since making the move to Bayern Leverkusen all the way back in 2014, the German international left-winger has played in over 200 appearances for the club already while he’s even managed to score 39 goals and picked up a further 48 assists as well. 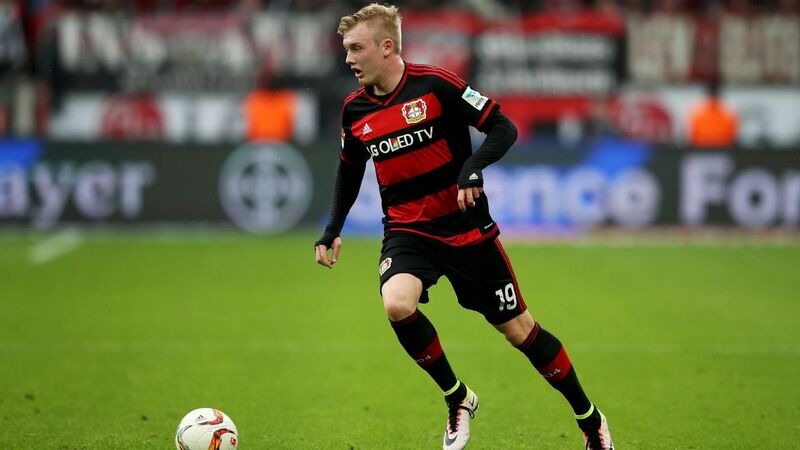 This season, he has played in 28 Bundesliga games for Leverkusen while he’s managed to score 4 goals and assist 11. His numbers for Germany are quite good too as they read 24 caps and 2 goals since making his debut for Germany back in 2016. Since then, he has become a fairly regular member of the German National side and isn’t left out of the selection process often. His pace and dribbling skills have been renowned for a while. His excellent ability to pick out passes from large distances will also be a boost to Liverpool. With a lot of the pressure generally falling on the shoulders of Sadio Mane and Mohamed Salah, it is essential for Klopp to invest in another bright young player who can help take some of the load off their shoulders. Given his rather laughable release clause, there’s no reason why Liverpool shouldn’t go for him as he could be a top signing for the club. 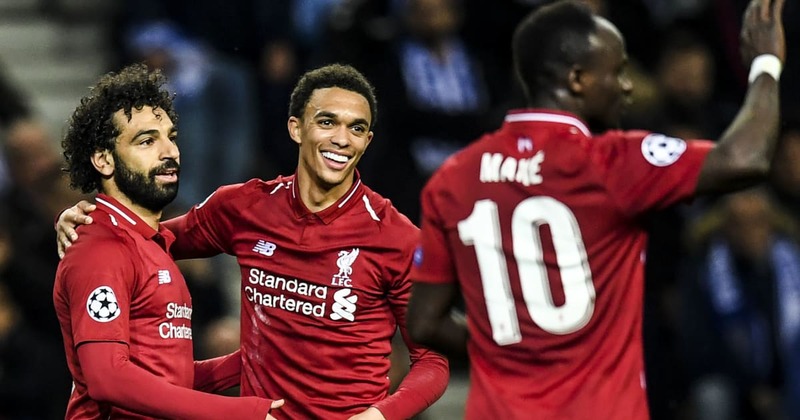 Liverpool progressed to the semi-finals of the UEFA Champions League with an emphatic 4-1 victory over Portuguese giants FC Porto at the Estadio do Dragao on Wednesday night, having won the first leg at Anfield 2-0 last week. 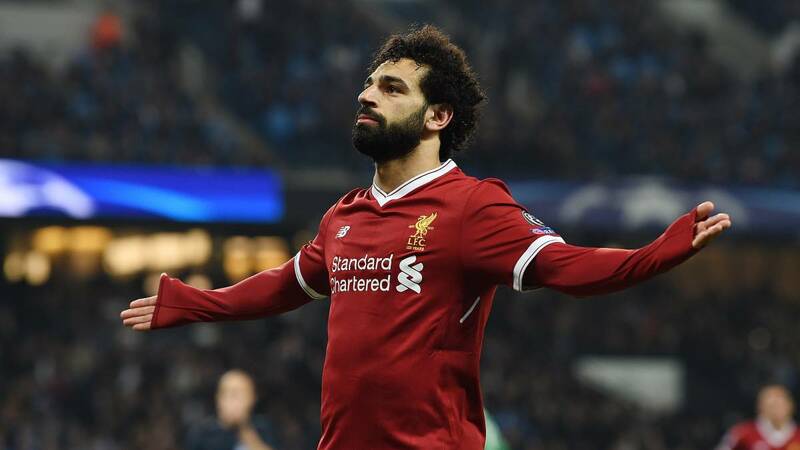 Mo Salah, Roberto Firmino and Sadio Mane all got their names on the scoresheet as the rampant Reds made easy work of Porto away from home to set up a semi-final showdown with Barcelona. Jurgen Klopp’s side arguably had the easiest of the draws in the quarterfinals and few would have expected them to have too many problems in overcoming Porto. After a neat 2-0 victory at Anfield, the Reds were already in pole position to make it to the last 4 and they did so in style. Well known as one of the giant killers in European football, Porto have always given top-quality opposition a tough time on their home turf and Liverpool found themselves under the cosh in the opening 35 minutes or so. The likes of Jesus Manuel Corona and Yacine Brahimi created a lot of openings but Moussa Marega wasn’t able to capitalise on those chances. Porto had the lion share of possession in the first half and edged Liverpool out both in terms of the number of passes and shots on target, though the Reds did well to weather the early storm. Liverpool just needed a single goal to put the tie beyond Porto’s reach and it was Sadio Mane who stepped up and delivered the goods, not for the first time in the season. 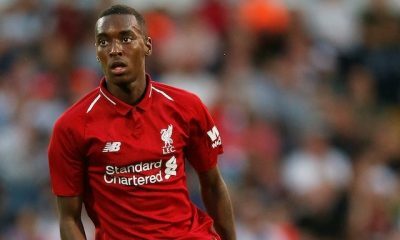 The Senegalese ace has been in terrific form this season and stretched every inch of his diminutive frame to put the Reds 3-0 up on aggregate midway through the first half. Although Mane’s opener didn’t dampen Porto’s spirits, Mo Salah’s clinical finish off Trent Alexander-Arnold’s delightful pass in the second half seemed to set the cat amongst the pigeons for the home side. Roberto Firmino headed it in from Henderson’s lobbed pass after Eder Militao had pulled one back for the hosts. Mane then timed his jump to perfection to flick it on from James Milner’s corner to assist Virgil van Dijk, who scored Liverpool’s fourth of the night to ensure that the scoreline looked flattering despite a pretty average display from last year’s finalists. Well, Mane, Firmino and Salah all scored in the 4-1 win but it was the Senegalese international who was once again the pick of the front trio, as he has been so often this season. Mane registered a goal and an assist on the night to take his tally to a staggering 22 goals and 5 assists in all competitions. 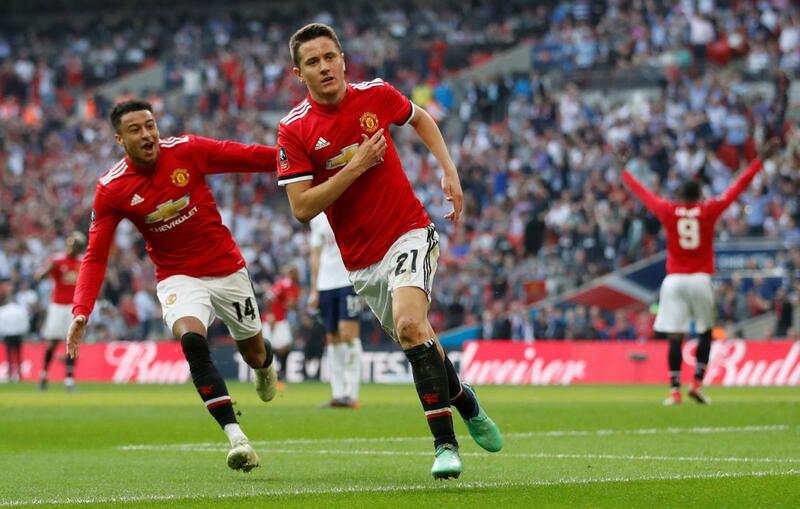 His goal in the first half might not be the most spectacular of his tally this season but the 27-year-old deserves all the credit for showcasing wonderful predatory instincts inside the box to get into the right position and his stretch to guide the ball into the net spoke volumes of his athleticism, high levels of fitness and hunger to score goals. Mane has always been praised for his work ethics and he contributed a lot defensively as well, on a night where Liverpool struggled to keep hold of the ball like they usually do. He once again reminded the fans what a perfect team player he is and used every bit of his stamina to track back and cope with Porto’s attacking threat. The Senegalese ace played a total of 20 passes at an accuracy percentage of 70, including 2 key passes and 1 successful long ball, which is a little below his usual standards but good enough considering that Liverpool didn’t have much of the ball in the first half. 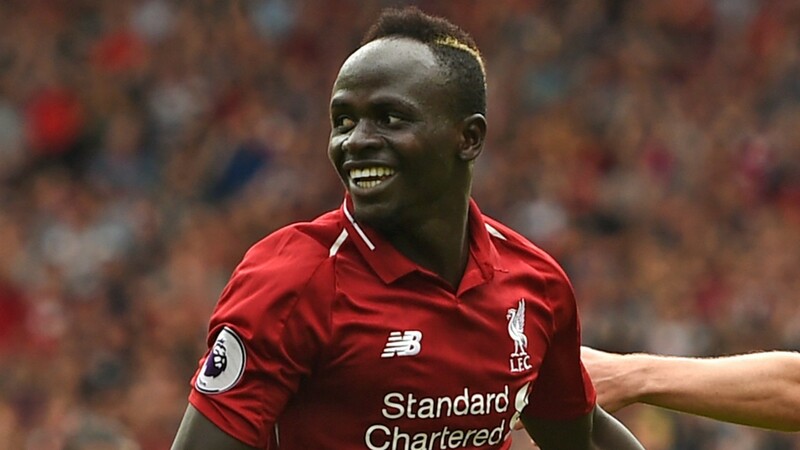 Mane registered 3 shots, 3 dribbles and as many as 6 successful tackles over the course of the 90 minutes, stats which would even make a centre-back proud. Mane proved his worth with another useful and gritty performance in Portugal and he will hold the key to Liverpool’s success when they lock horns with Barcelona on the 30th of April.